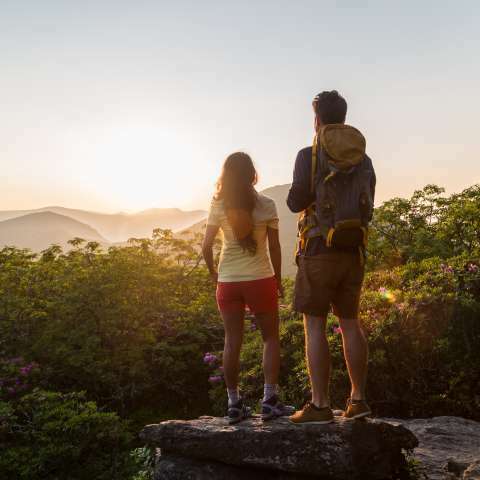 Scenic vistas, stunning waterfalls, and fresh mountain air are perfect ingredients for outdoor adventures near Asheville, N.C. 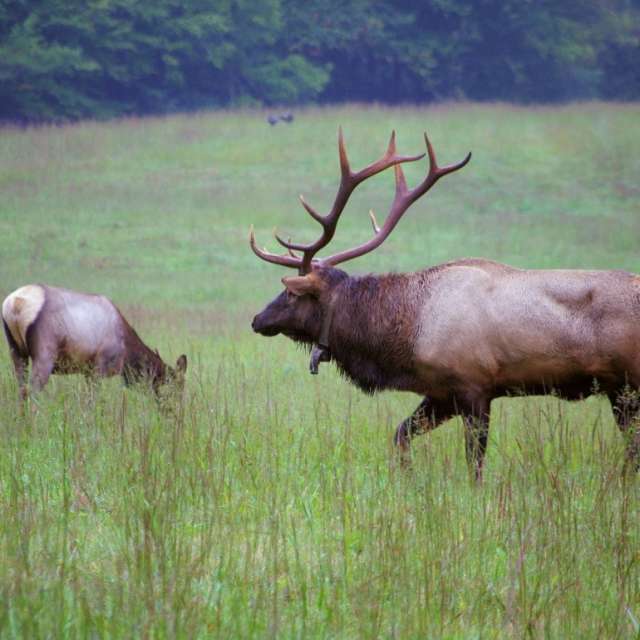 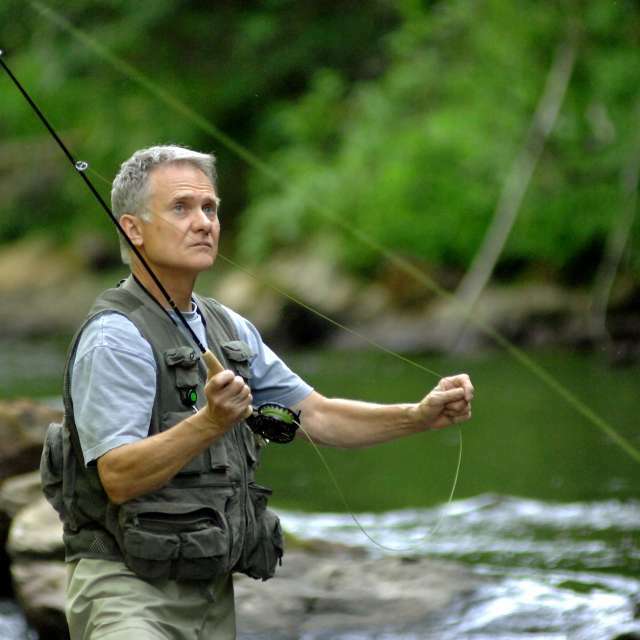 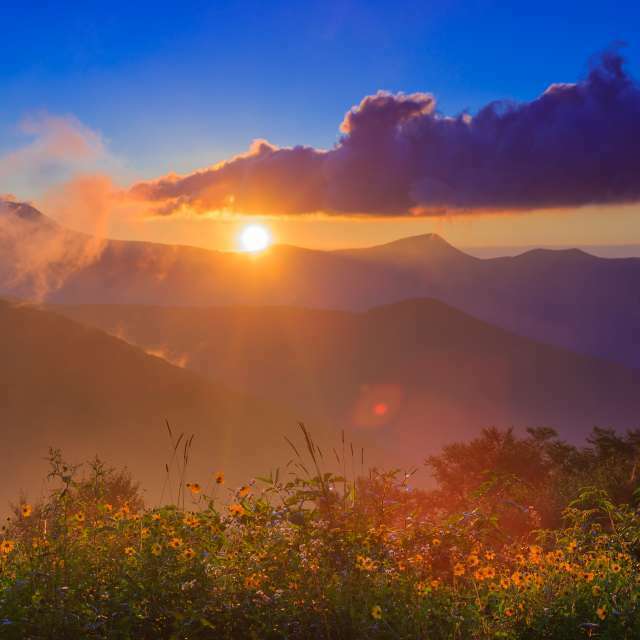 Discover the trails, rivers and wildlife of the Blue Ridge Mountains. 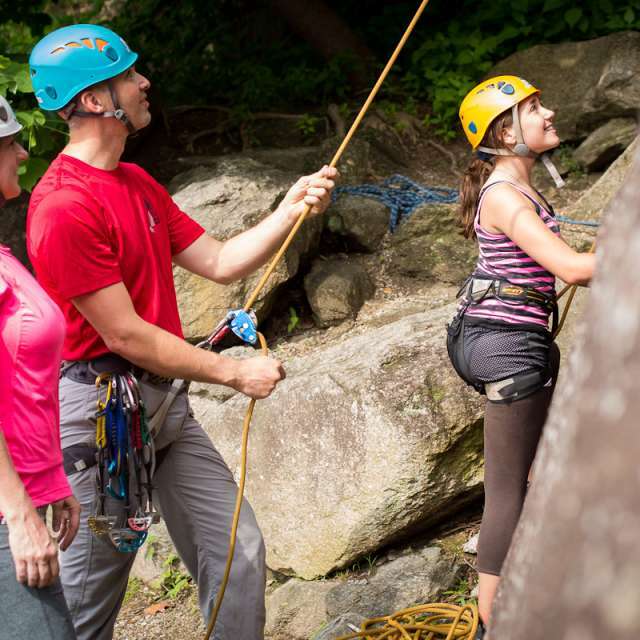 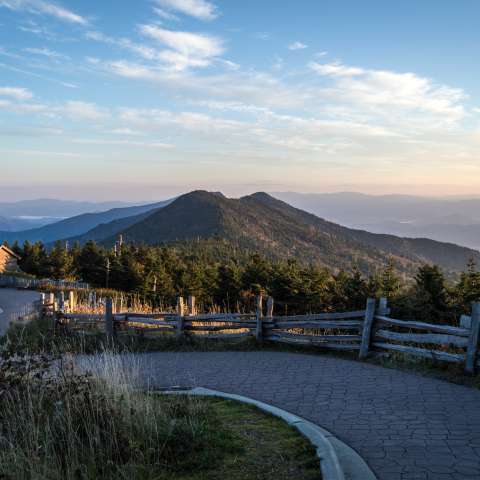 The beauty of the Blue Ridge Mountains surrounds Asheville, North Carolina, and there&apos;s no better way to experience the majesty of the mountains than outdoor adventure. 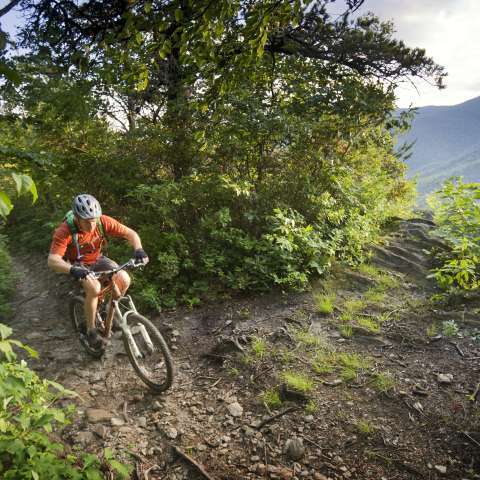 With more than a million acres of protected wilderness, there are plenty of places to hike, bike, fish and paddle. 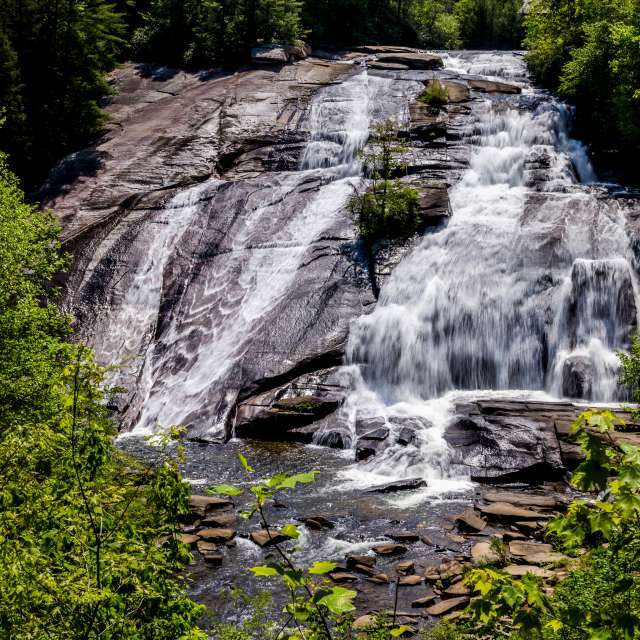 Choose hiking trails that lead to mountaintops or favorite waterfalls. 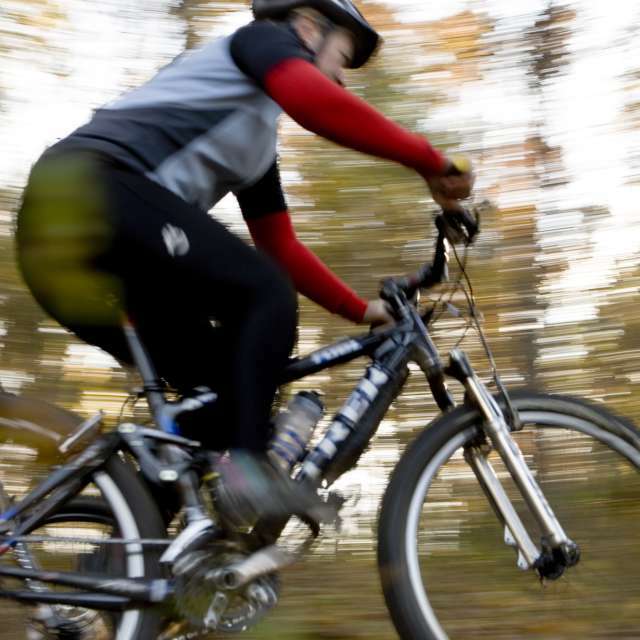 Enjoy mountain biking along secluded backcountry trails, fishing in cool mountain streams or kayaking along the French Broad River. 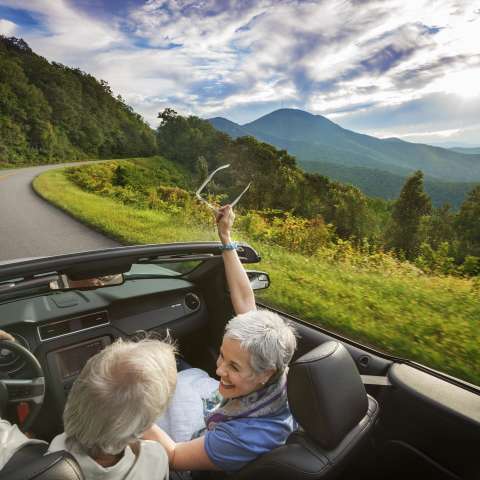 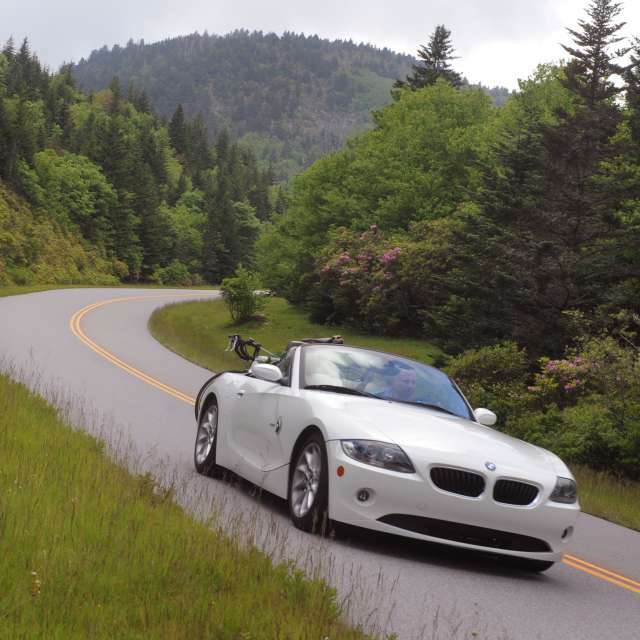 Take a drive on the Blue Ridge Parkway to see native wildflowers or to visit Mount Mitchell, the highest point east of the Mississippi River. 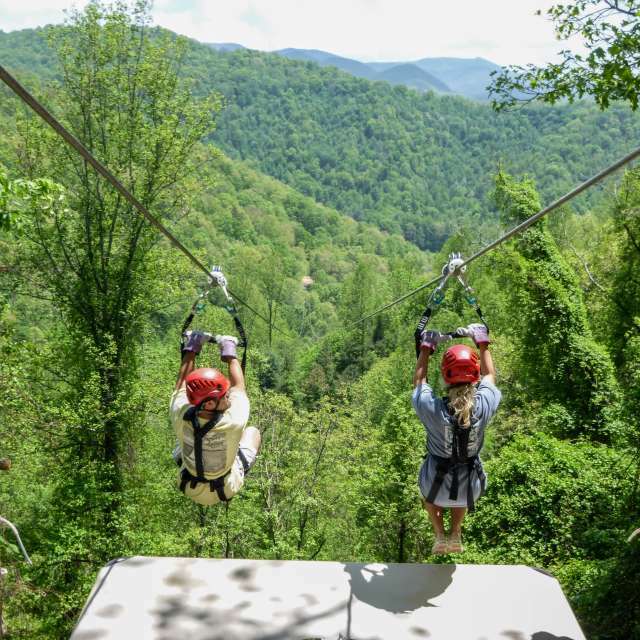 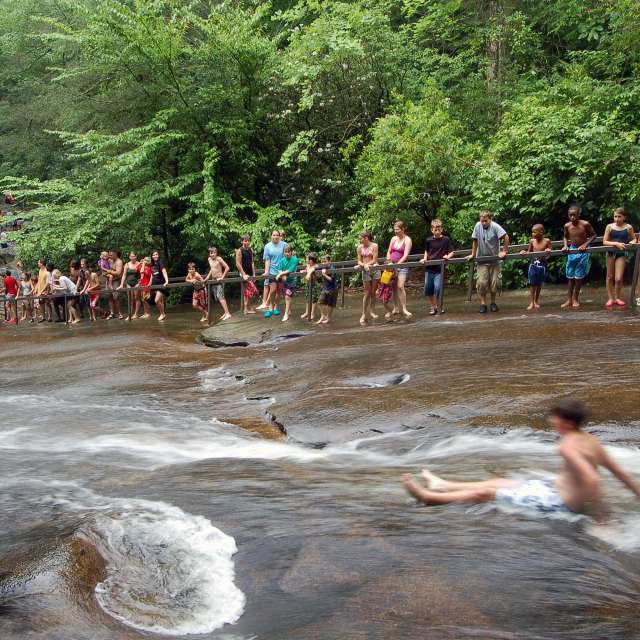 Plan your vacation to discover all the outside things to do near Asheville. 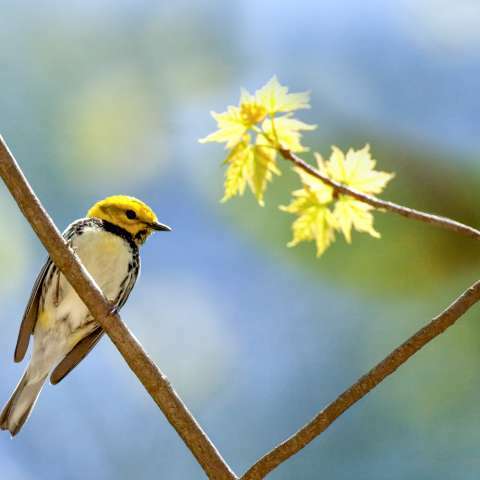 8 Places to Bird Watch in Asheville, N.C.